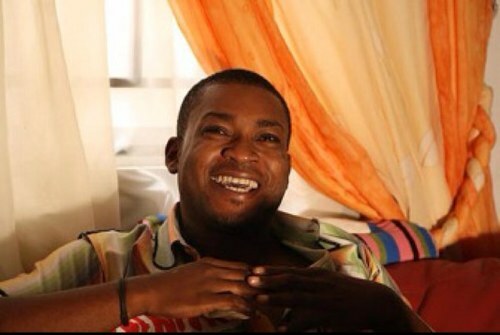 Nollywood actor, Chidi Mokeme has ridiculed the recent picture showing ailing President, Muhammadu Buhari with some All Progressives Congress, APC, chieftains in Abuja House, London. The actor described the emergency meeting held in London on Sunday as a house warming of new seat of government in Abuja house, London. He took a swipe at the fact that despite hours spent at the meeting, no video was shared showing officials and president Buhari talking. 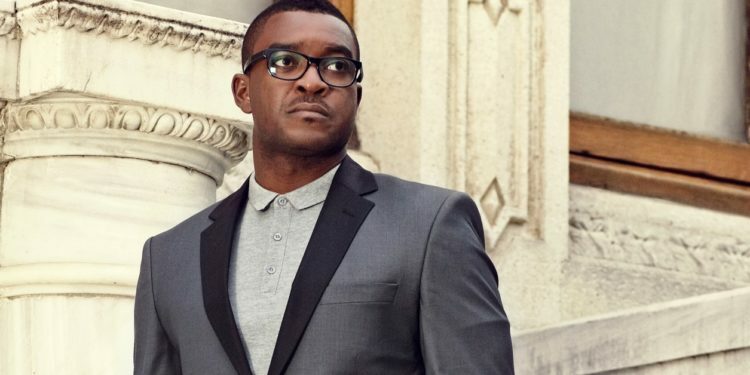 He stated this via his instagram page @chidimokeme, “Members of the kitchen cabinet permitted some members of the balcony cabinet to attend the house warming of our new seat of government in Abuja house, London. “As usual, our well mannered elders maintained the tradition of not talking while you eat. “So enjoy the images as we await further details.